Constant muscle movement can create wrinkles in the areas around the forehead or near your mouth. Sun, tanning beds and sun lamps are another main source for wrinkles, exposing your skin to harmful ultraviolet rays. Exposure to UV rays accelerates the breakdown of collagen and elastin, which causes many people to see wrinkles and fine lines before they reach their 40s and 50s. Injectable fillers are a growing option the cosmetic industry that offers a non-surgical solution to many of the aforementioned issues. Injectable fillers are designed to fill in wrinkles and creases, making a patient‚Äôs skin smooth and wrinkle free. These treatments create a more youthful appearance that last for months at a time. 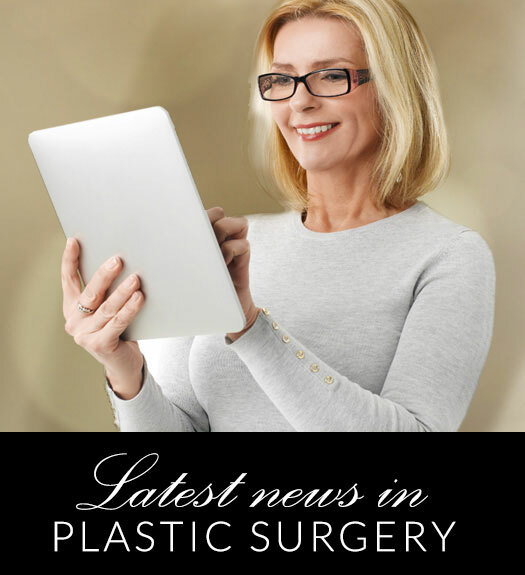 For more information about fighting skin damage or injectable fillers, contact board-certified plastic surgeon Dr. Gene Sloan at his Little Rock office. From there you can set up an appointment for a consultation.